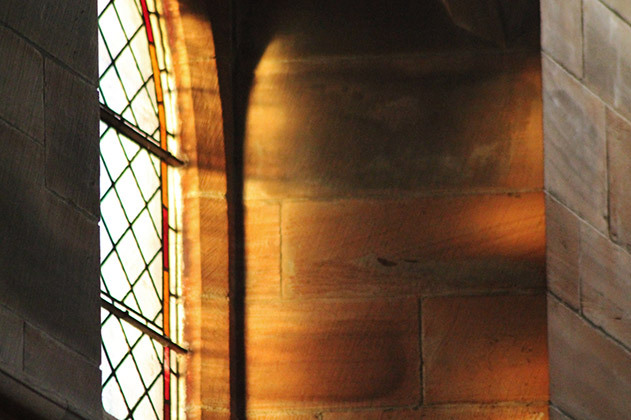 The roots of the Scottish Episcopal Church trace back to the beginnings of Christianity in Scotland. 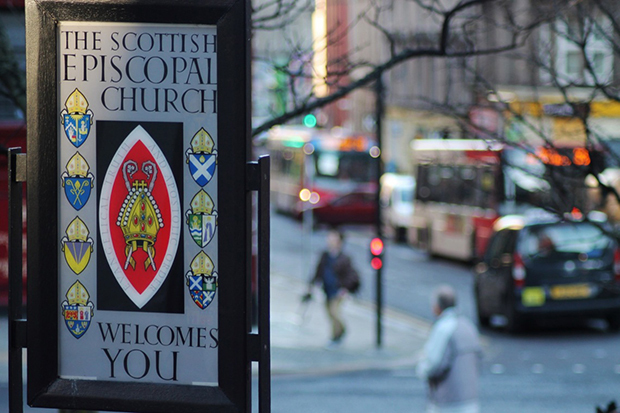 The distinctive identity of the Church was shaped by the Scottish Reformation which was followed by over a century of alternating between an Episcopal or Presbyterian national church. The 1689 Revolution established the national Church of Scotland as Presbyterian and an independent non-established Scottish Episcopal Church was formed. 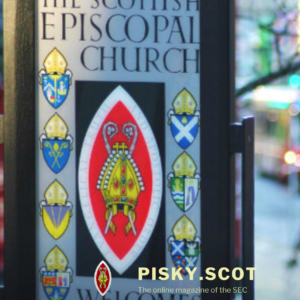 The Scottish Episcopal Church has seen many changes, however its distinctive worship and commitment to Scottish communities remains constant. 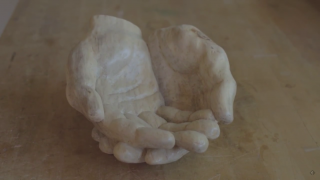 In recent years the Church has become known for its involvement in the social issues affecting Scottish society. 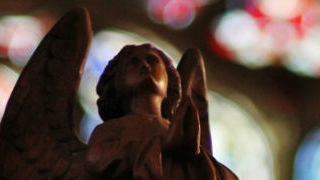 For more information about the recent work of the Church visit the News and Views section.